Click here to login to your Membership Toolkit account. Bethany Bash & Glow Run May 3rd! This year’s Bash & Glow Run is going to be, as the kids say these days, LIT! One price covers all the fun! T-shirt, glow necklace, hot dog, chips, drink and UNLIMITED games including inflatables, ninja tower, water challenge, and much more. Ice cream will also be available to purchase. Bright pink consent forms should have made their way home with students last week. Please fill them out and send them back to school with cash or checks made out to Bethany PTA. All consent forms and money need to be turned in no later than Thursday 4/18 (forms say 4/19, but we do not have school that day) in order to guarantee a shirt. These positions will be voted on at the General Assembly PTA meeting on Thursday, March 7th at 5pm. ALL PTA MEMBERS are strongly encouraged to attend this meeting to approve these individuals who have been nominated or nominate another person from the floor for a vote. 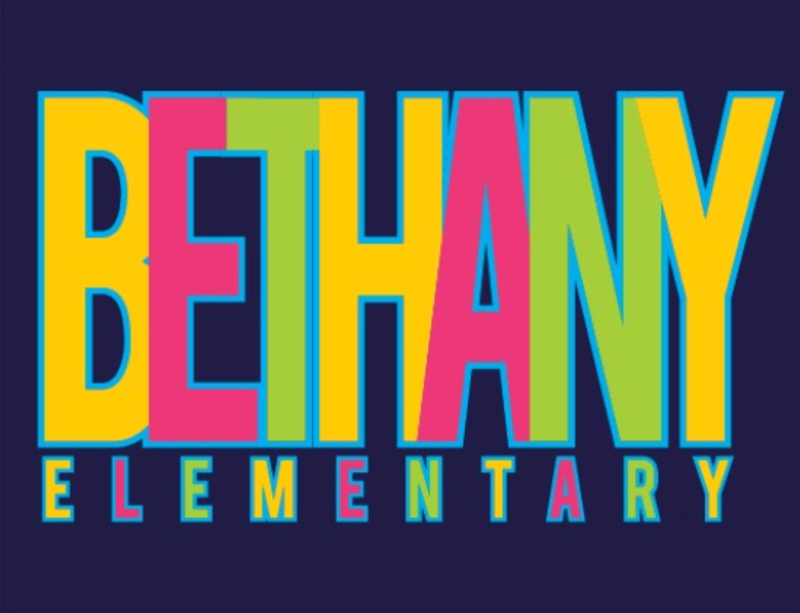 Prepay online at www.bethanypta.org or with cash/check to front office by 2/14! 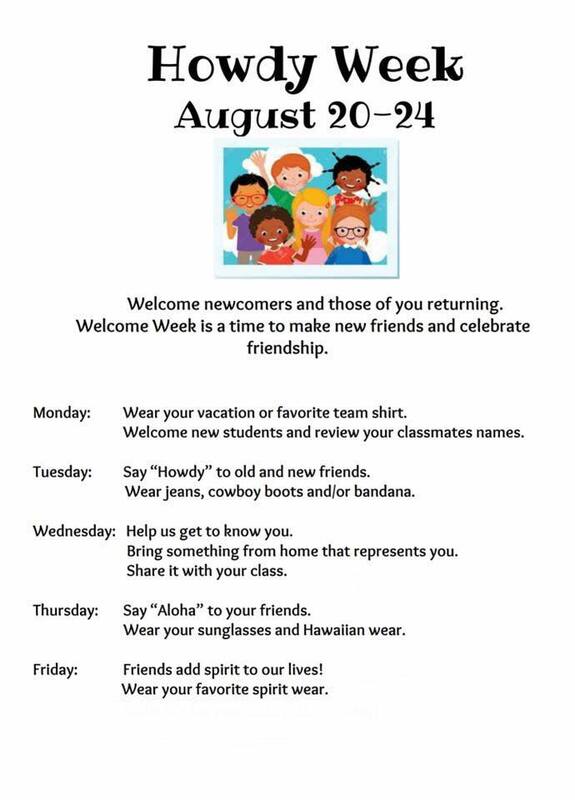 Detailed information will be coming home with students so be sure to check backpacks! Come do some holiday shopping and Kendra Scott will split 20% of their profits between Bethany, Matthews, and Schimelpfenig! If you can’t make it in person (5800 Legacy Dr, Suite C2A), you may place a phone order during the event by calling 214-299-5227. Take care of some holiday shopping while we watch the kids! Simply fill out the form that came home with students and turn it in to the front office by December 5th. December 10th - Yearbook Cover submissions due! 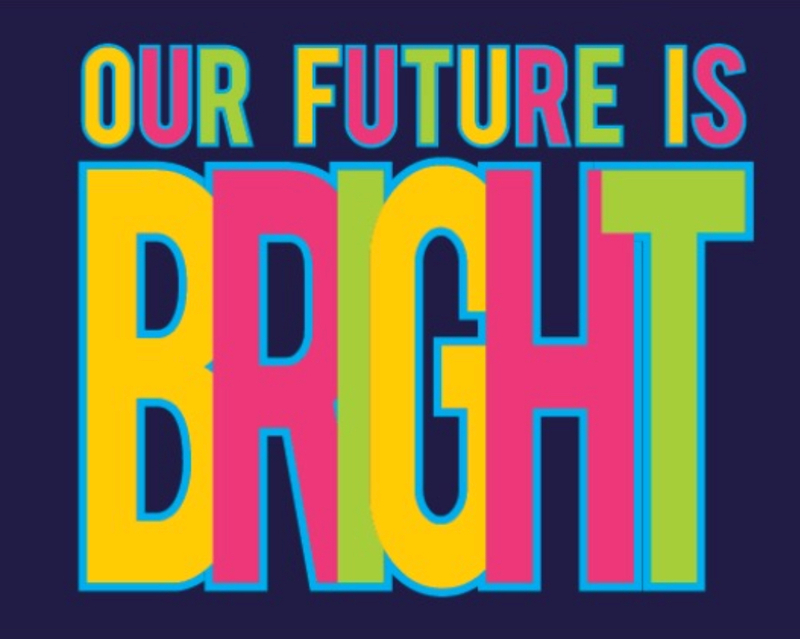 The theme this year is "Our Future Is Bright"
December 19th - Cookies for Bethany Teachers & Staff! Let's spoil our teachers with some yummy holiday treats! Homemade or store-bought cookies/bars welcome. Please have all items delivered to the PTA room by 10am. 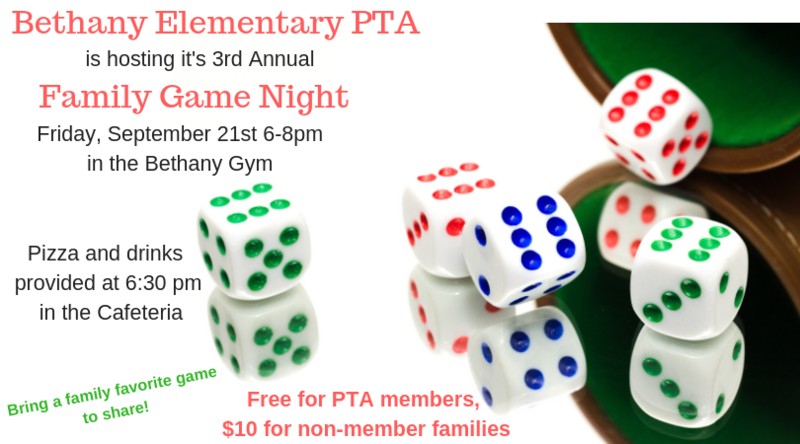 Come meet our board and fellow PTA members and hear about all the wonderful things we have in the works for our kids so far this year. Not a PTA member yet? No problem! Log on to Membership Toolkit at www.bethanypta.org and secure your membership now! You’ll receive discounts on spiritwear & event admissions throughout the entire school year! New Spirit Wear Available For Preorder! Show your school spirit and order a Bethany T-shirt with this years logo! Have a Safe & Relaxing Summer! Thank you to everyone for a great year. Last Call on Discounted School Supplies and Spirit Wear! Be sure to log on to Membership Toolkit and order school supplies for next year! Prices increase June 1st. And while you're logged on getting a head start on next year, purchase your 2018-19 PTA memberships and grab some discounted spirit wear before the space design is retired forever. Every Friday at Bethany is Spirit Day and it's fun to have different Bethany shirts to rotate!